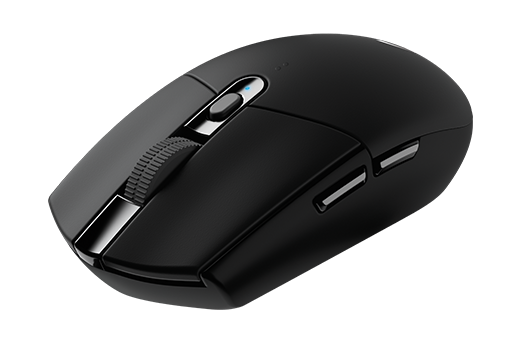 HERO Sensor and LIGHTSPEED deliver extreme efficiency to let you game for 250 hours on just one AA. 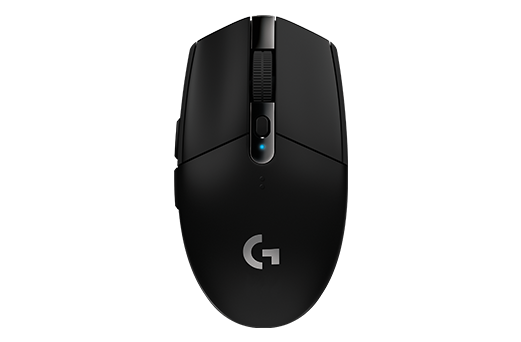 Expect around 9 months of typical use, at peak performance, before needing to change your battery.2 And don’t worry, G304 has an indicator light that reminds you at 15% battery remaining. 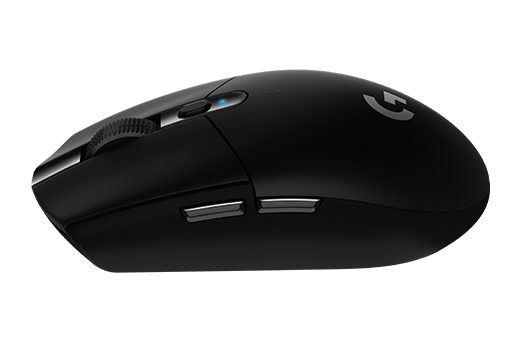 At Logitech G, a wireless gaming mouse doesn’t need to be heavy. 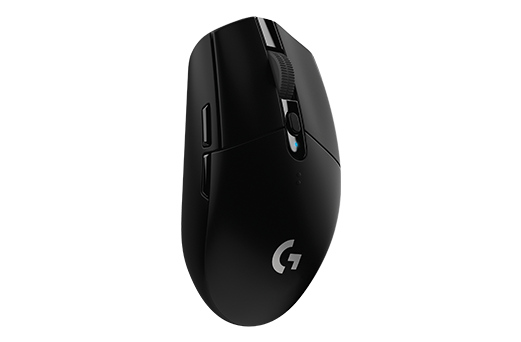 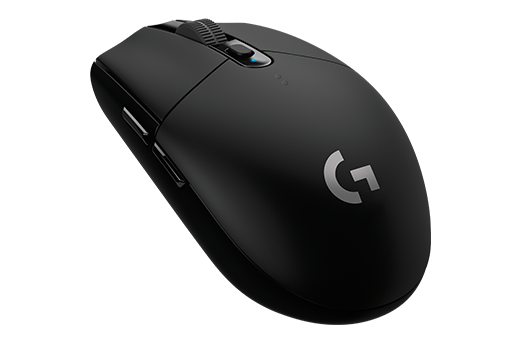 G304 is very light, coming in at only 99 grams, made possible thanks to the lightweight mechanical design and ultra-efficient battery usage. 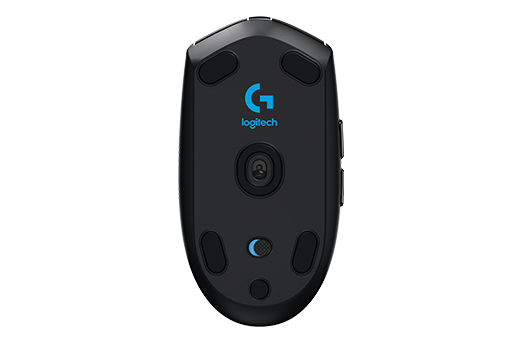 The durable, lightweight design with a small footprint and built-in nano receiver storage make G304 a great travel companion.